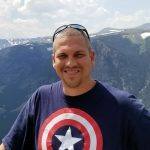 One of the key features of Microsoft's SharePoint Server is Search. 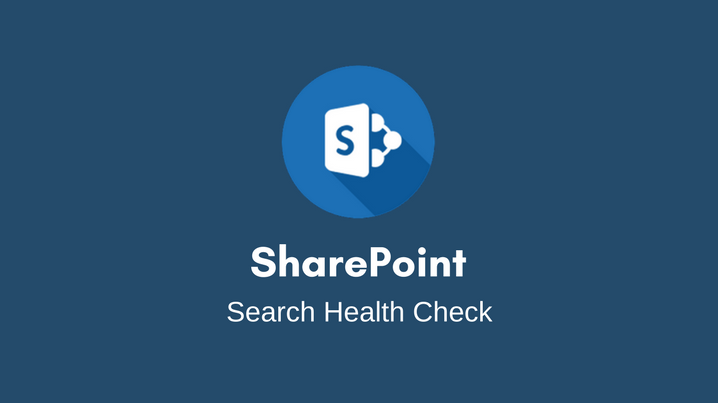 Without a healthy search service, many features across SharePoint do not function correctly, or don't function at all. A health check will ensure that your search service is functioning correctly and that all components are performing correctly.